Whoever said tactical blades had to be bold, black and brutish has never handled a Browning Black Label Sliver G-10 folder. These knives exude a subtle grace from every angle that browning likes to call tactical elegance. 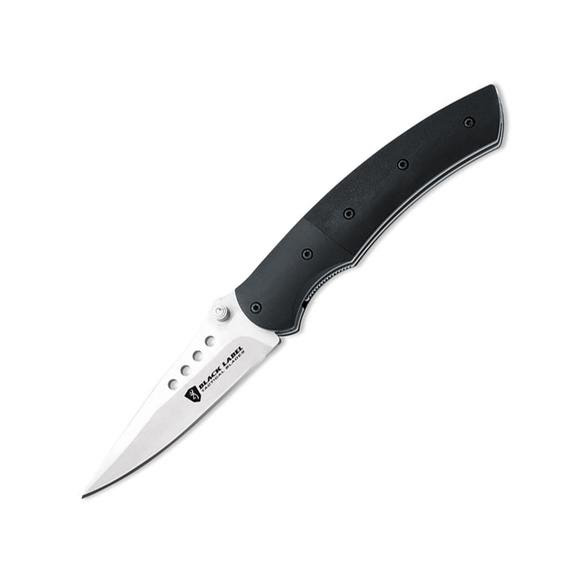 Sleek yet strong, these compact blades represent the pinnacle of highly functional yet stylish tactical knives.